The 2nd Annual Tybee Martin Luther King Jr. parade and Human Rights Celebration will be held Saturday, January 10, 2015 at 2:00pm. 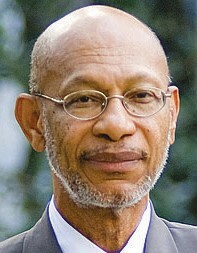 The Grand Marshal will be Dr. Otis Johnson. All People, Civic Organizations, Churches, Non-Profits, and Businesses are welcomed. There will be a short 10 block party from 16th street Pier to 5th street Old School Cafeteria Program: MLK Essay Winners, TybeeDeamer Award, Special Guests. Tybee celebration is 9 days before National Holiday/Savannah Parade.